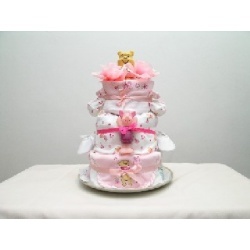 Two tier diaper cake which is carefully handcrafted using high quality baby products and are not mass-produced. 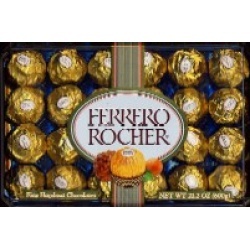 Includes recipe card; wrapped in cellophane topped with a big bow. 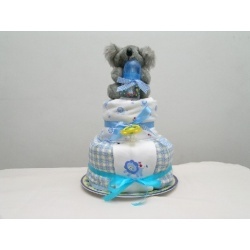 Ingredients: 1 cake topper, 18 newborn diapers, 1 baby bottle, 1 blanket, 1 bib, 1 shirt, 1 burp cloth, 1 pair of booties, 1 cap, 1 pacifier, 1 acrylic tray and gift card. 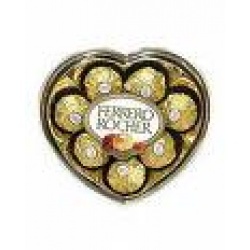 1 pack of Ferrero chocolates in a heart shaped box. 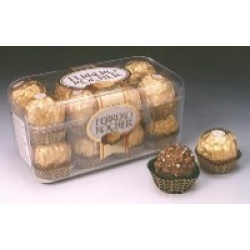 This product will be delivered only together with an arrangement of your preference. 3 pcs. Toblerone chocolate 50g. 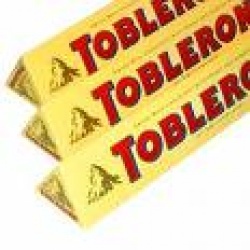 This Toblerone chocolate is an add on item only, will be delivered together with a flower arrangement or other gifts of your choice. You send someone fresh flowers and forget to end the moment with a melt-my-heart bear hug? That's no good. For an affordable price of only $10, this lovable bear hug, choice-quality stuffed toy makes the perfect bottomline for an order of fresh flowers or a fruit basket coming from sweet, embraceable you. This stuffed toy is an ideal add-on gift item. You send someone fresh flowers and forget to end the moment with a melt-my-heart bear hug? That's no good. For an affordable price of only $10, this lovable bear hug, choice-quality stuffed toy makes the perfect bottomline for an order of fresh flowers or a fruit basket coming from sweet, embraceable you. This stuffed toy is an ideal add-on gift item.